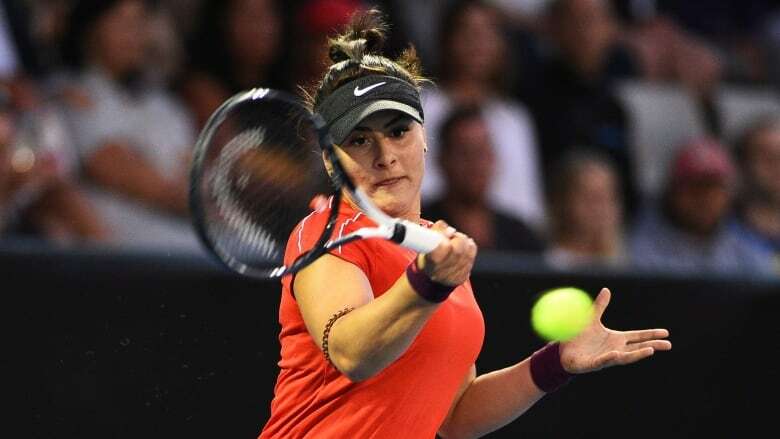 Canadian teenager Bianca Andreescu advanced to the main draw of the Australian Open on Friday after her opponent retired with an injury in the second set of her final qualifying match. Bianca Andreescu has followed up her wins last week over defending Australian Open champion Caroline Wozniacki and seven-time major winner Venus Williams by qualifying for the season's first Grand Slam tournament. WATCH | Who is Canadian tennis sensation Bianca Andreescu? Earlier Friday, Canadian Peter Polansky lost his third and final qualifying match.